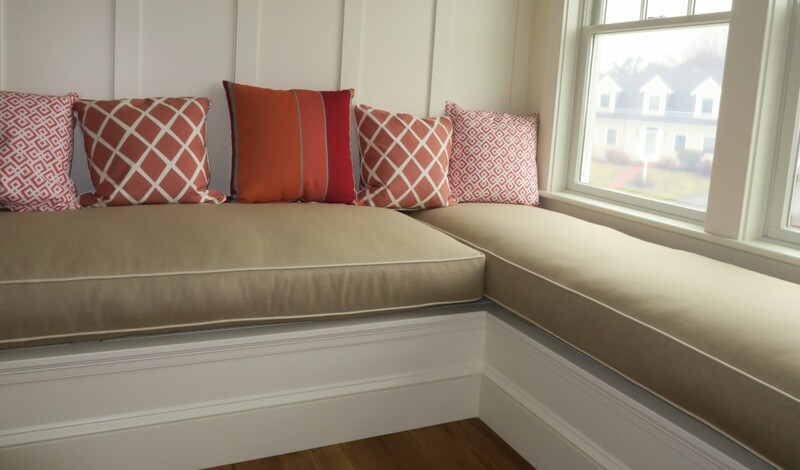 This entry was posted in General Upholstery, Local Cape Cod and tagged blog, Cape Cod, Cape Cod Upholstery Shop, green products, interior design, Joe Gramm, soy foam, upholsterer, upholstery by Joe Gramm. Bookmark the permalink. Making a product more natural and getting rid of some of the chemicals has always been important to me. It is very nice to know that not only is the Novus foam more natural, but it takes less energy to produce. I hope that more products keep coming out like this! Hi Tracy – Since you’re associated with fabrics you already know some of the improvements in the fabric industry. Some are using organic cotton, hemp, recycled fibers, soy dyes, etc.